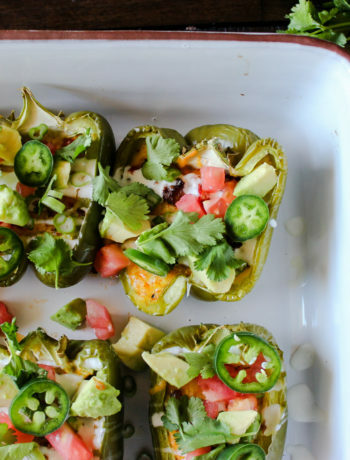 You won’t be missing the bun (or the carbs) with these six seriously epic burger recipes, that even non-keto eaters will love! 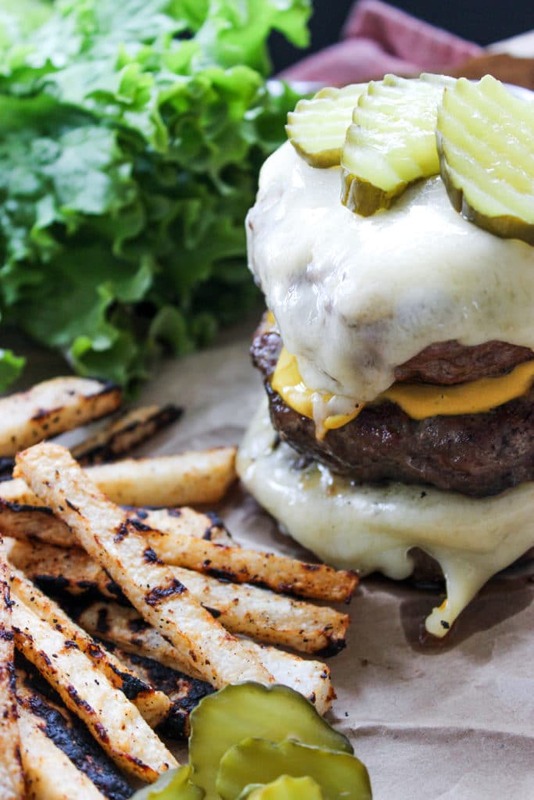 Burgers are such an easy weeknight staple dinner in my house. I love to grill, and even enjoy tossing the patties on the cast iron indoors as well. 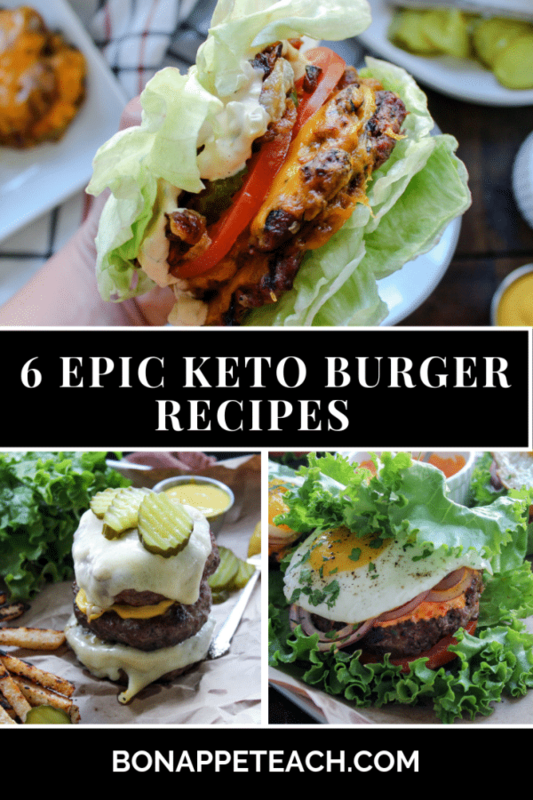 Check out these 6 versatile, and epically flavorful keto friendly burger recipes that are ideal for dinner (or any meal), any day of the week. Are you a fan of this delicious take out smashburger? I know I am! 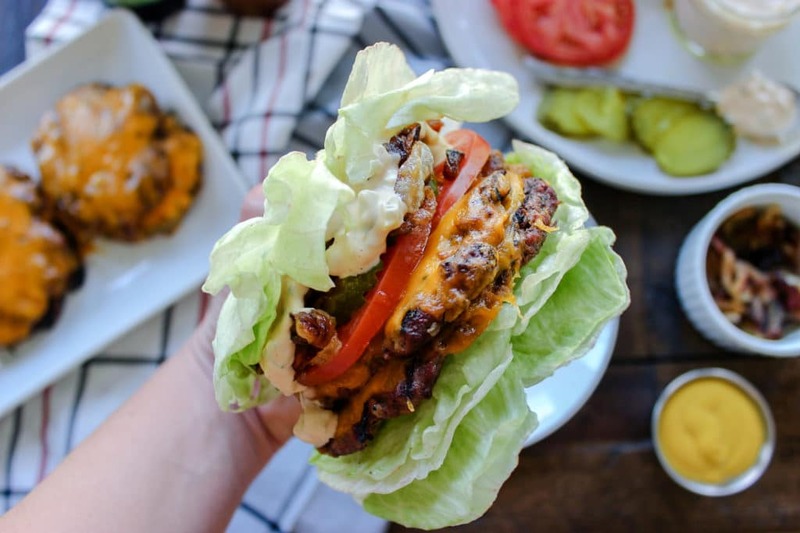 Check out this easy way to recreate this keto friendly, “protein style” In N’ Out burger at home! 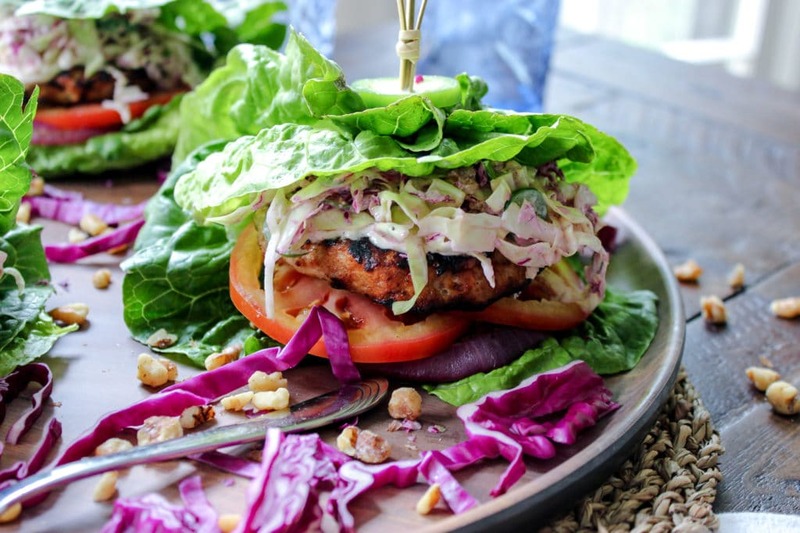 All those flavorful jerk spices, packed into one ultimate chicken burger. 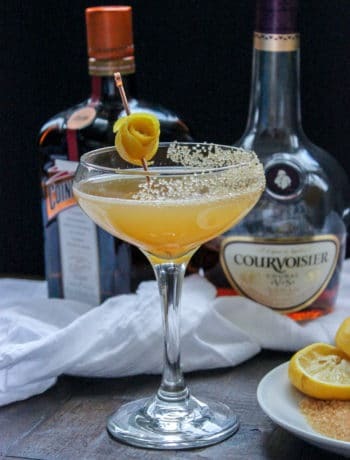 This takes ground chicken to the next level! Love a classic Cuban style sandwich? 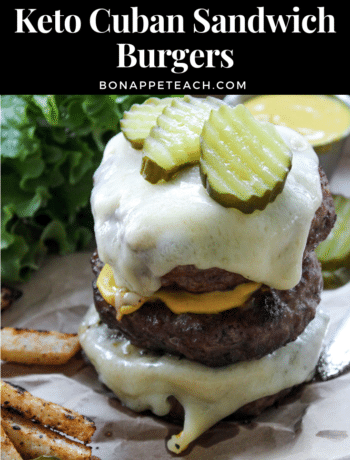 Check out these Cuban inspired stuffed burgers, featuring a patty loaded with ham, swiss, pickles and mustard too! Wild caught salmon is a great way to introduce a lot of great fats and nutrients into a keto diet. 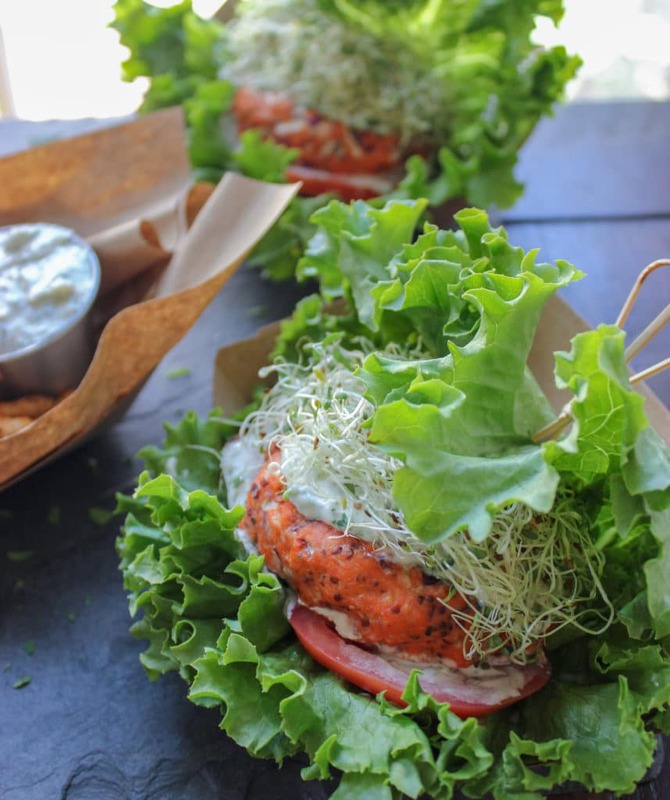 Try these easy to assemble, homemade, cedar plank salmon burgers. Harissa mayo and cumin really take a regular beef patty to another level of deliciousness. 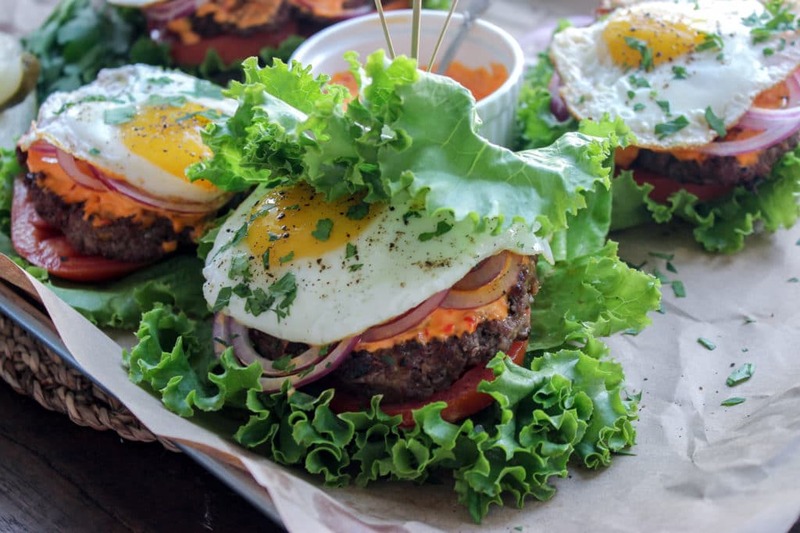 Toss a fried egg on top and you’re really killing the burger game. 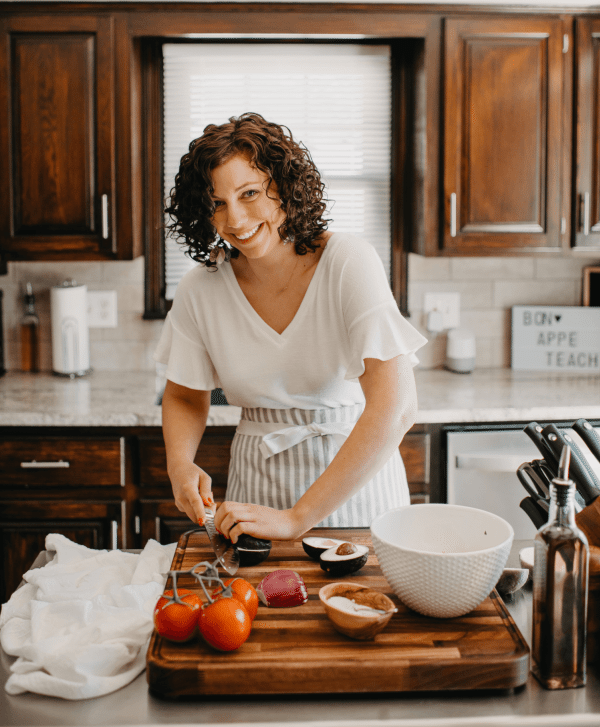 Want to share your keto lifestyle with friends and family without shame? 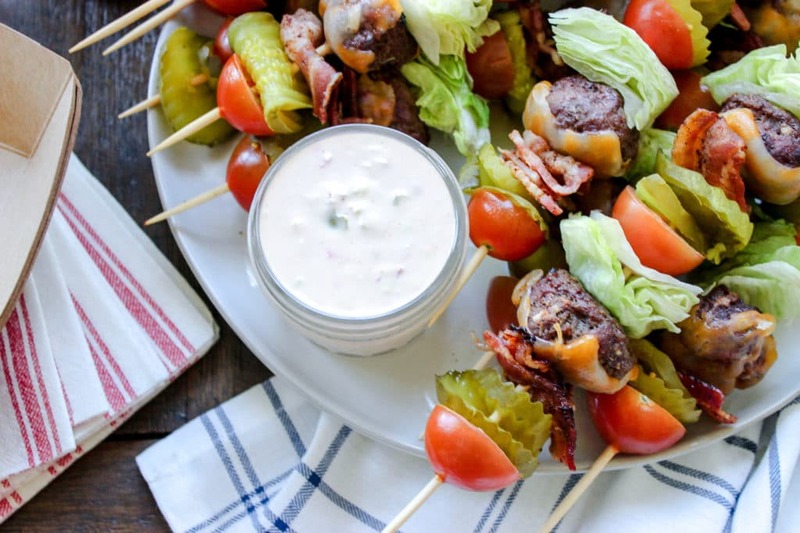 Go all the way with these adorable (and yet very epic) deconstructed bacon cheeseburger kebabs.